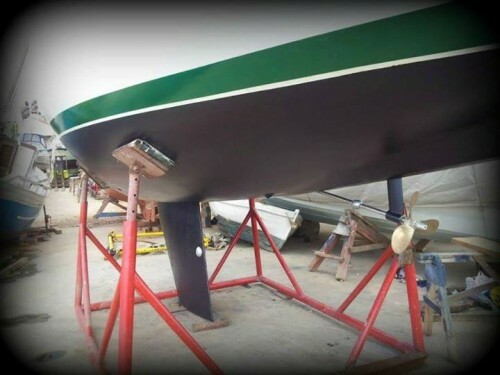 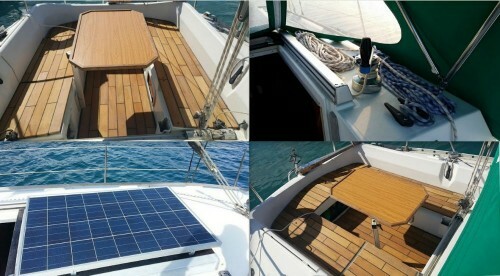 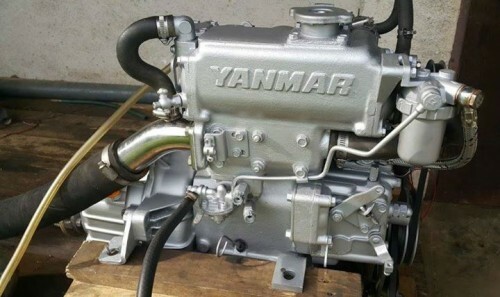 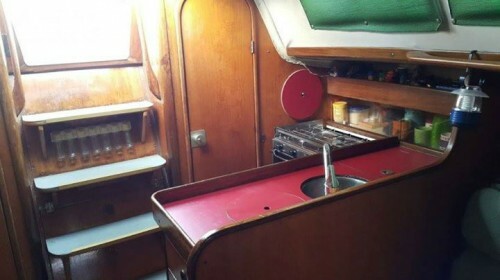 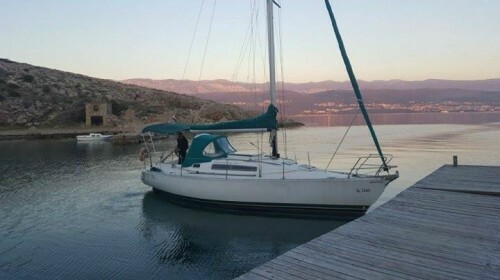 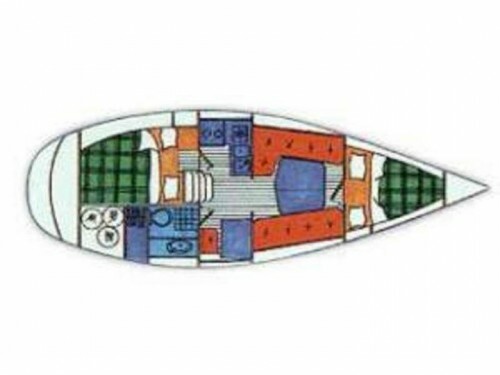 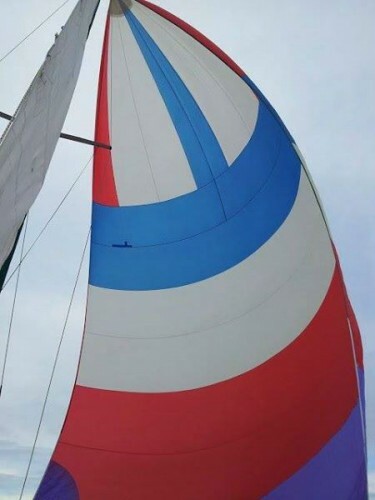 Home » Sail Boats » Yachts » Beneteau First 305 for sale! 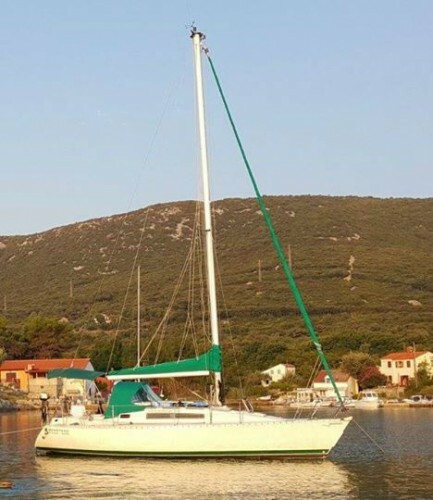 Beneteau First 305 for sale! 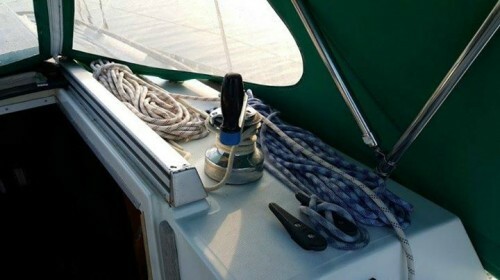 Boat is ready to sail, full equipped and in good condition.